Our restaurant has 42 interior and 47 exterior tables and offers breakfast, lunch, dinner and dinner services during all the days of the year. 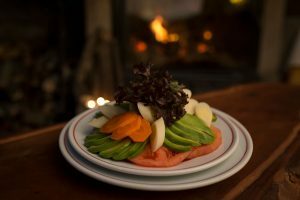 From Monday to Friday we have delicious menu for adults and children, as well as a varied international menu that stands out for our typical Chilean preparations. 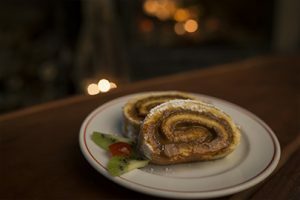 Saturdays Sundays and holidays we have the most delicious and varied lunch buffet and at tea time we offer our traditional kuchen of German recipes from our family. The visit to our restaurant will also allow you to enjoy all our outdoor facilities such as swimming pools, green areas and entertainment areas. From Monday to Friday we have delicious menus for adults and children, as well as a varied menu that stands out for our typical Chilean dishes, along with a variety of international dishes. 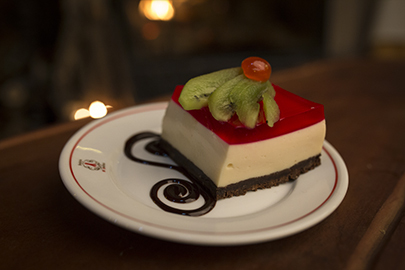 On Saturdays and Sundays, we wait for you to enjoy a full and exquisite buffet at lunchtime, with dishes of Chilean, international and exquisite desserts. Wonderful is our bird casserole, made with first class raw materials and flavored with grandma. 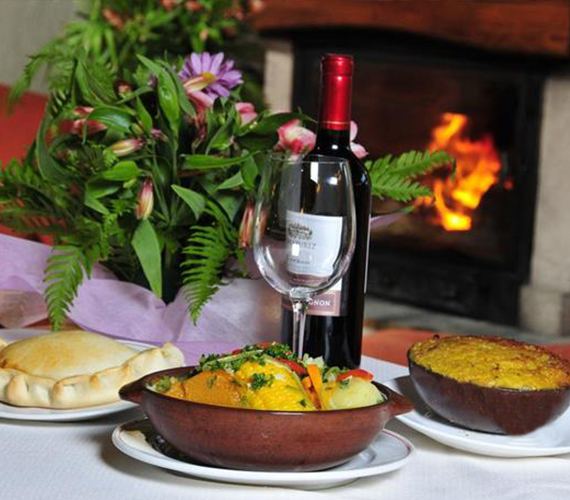 It is usually served in paleta de clay in the most traditional style of the Chilean countryside. Abundant and tasty. Our corn cake is made with top quality ingredients and a delicious sweet corn country recipe. 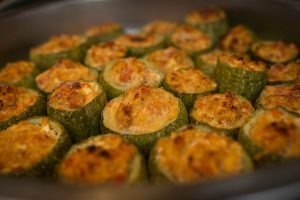 This will evoke memories of childhood flavors and homemade and natural food. 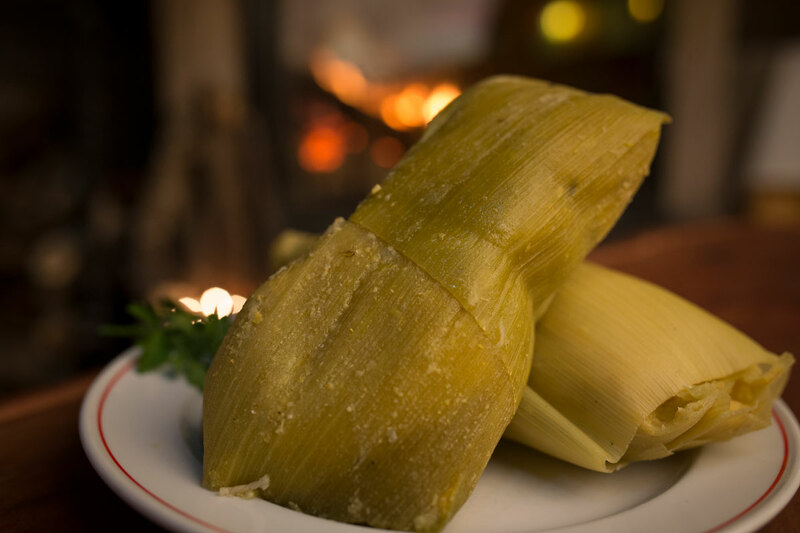 Our delicious humitas, made with top quality ingredients and with the delicious country recipe in sweet corn, without any doubt that will transport you to the sweet moments of your life. If you are looking to eat healthy and natural, in this delicious, abundant and varied dish you will find it. 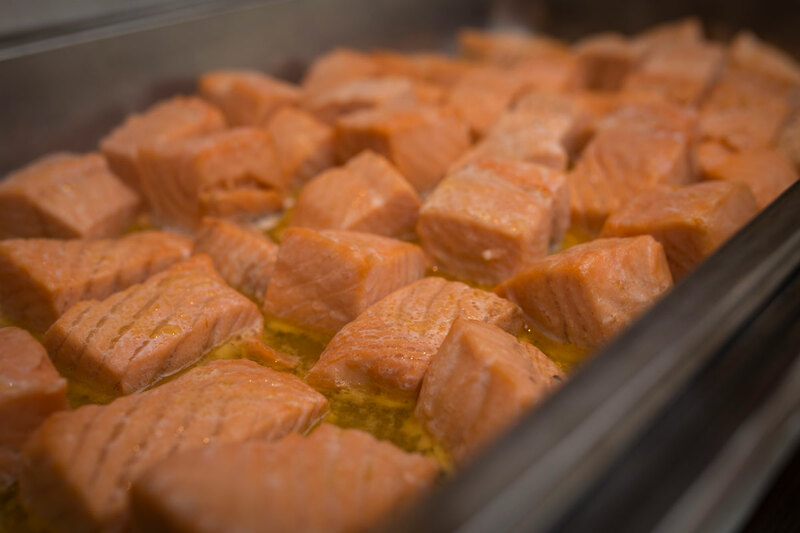 This dish will undoubtedly leave you with a nice fresh, natural flavor and a fantastic feeling of fullness.